WARWICK'S newest ambassadors will be revealed this weekend as show season on the Southern Downs continues. 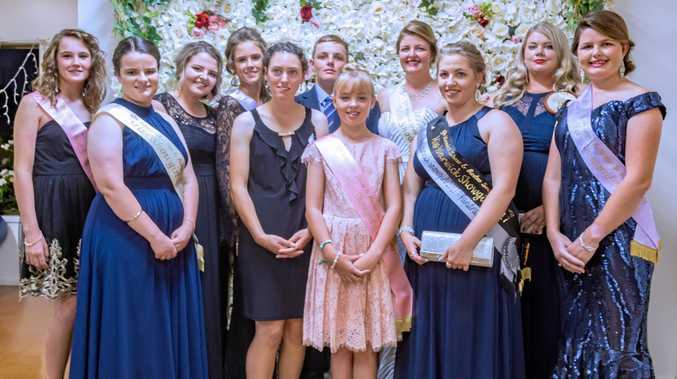 The 2019 Showgirl and Rural Ambassador presentation ball will be held this Saturday, February 16, at Douglas Feez Pavilion at the Warwick Showgrounds. With only days until the event, the ten entrants are working hard to prepare for the judges' questions. 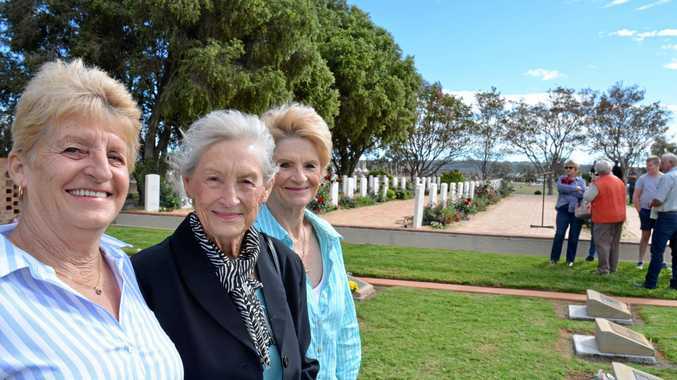 Showgirl and Rural Ambassador co-ordinator Angela Hamilton said the best advice was to "smile, have fun and be yourself”. "The three special judges are very friendly,” she said. Attendees will get the first look at the new ambassadors while enjoying live entertainment from the Let's Dance Band. The Warwick Golf Club will provide a two-course meal with drinks available to purchase from the bar. For those keen to try their luck at winning big, there will be multi-draw raffles. Doors open at 6pm for a 6.30pm start. The dress code is cocktail. For more information or to buy tickets, phone 0438714955 or 46619060.